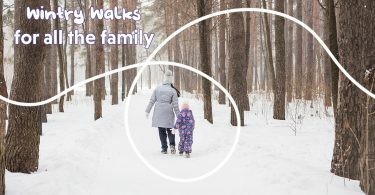 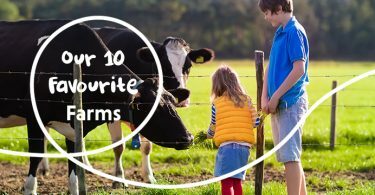 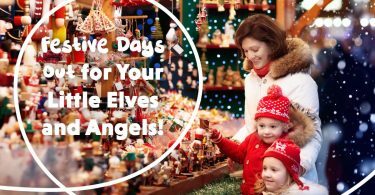 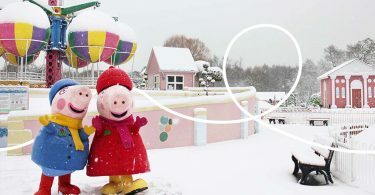 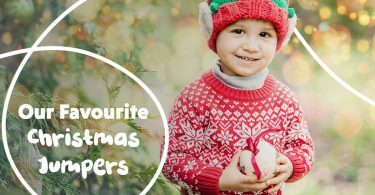 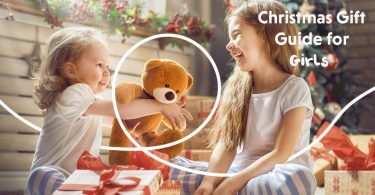 Festive Days Out for Your Little Elves and Angels! 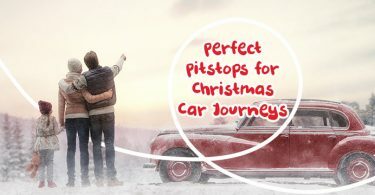 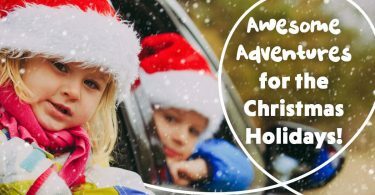 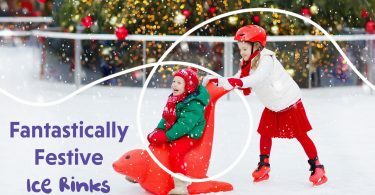 Awesome Adventures for the Christmas Holidays! 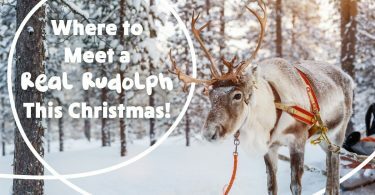 Where to Meet a Real Rudolph This Christmas!